Are you ready for this? 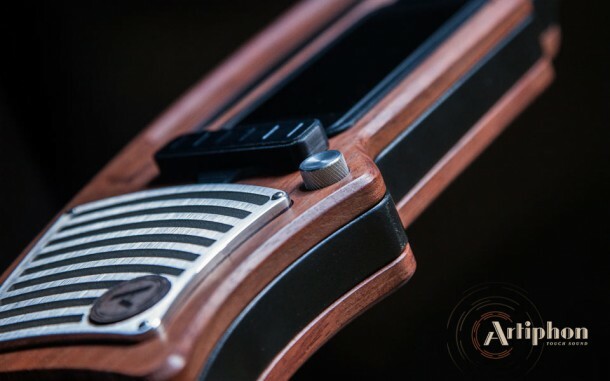 Artiphon Instrument 1 is the only musical instrument that you will ever need and yes, we mean it. 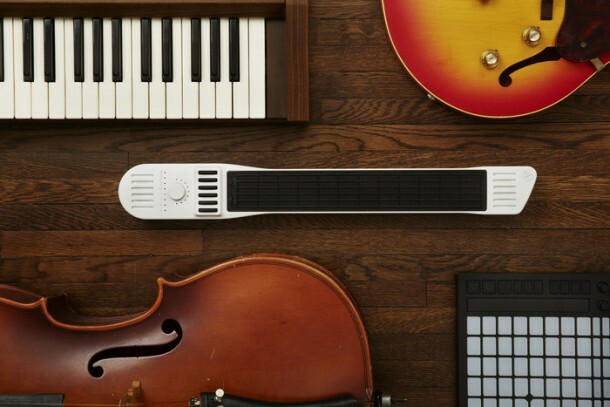 The gadget is capable of transforming into any musical instrument that you want it to. It can go from being a piano to guitar to drum to a sitar or a saxophone. The gadget comes from a lifelong musician, Mike Butera, who studied from Virginia Tech and has a doctorate in sound studies. He was able to spot the fact that a multi-use instrument which could be used by anyone was missing from the horizon. He, therefore, geared up and Artiphon came into being. He has now started a Kickstarter campaign in order to move his creation to market. 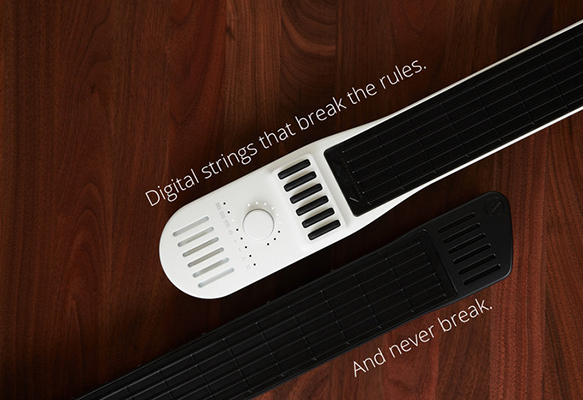 Instrument 1 can be used by anyone – first time players and even professional musicians. 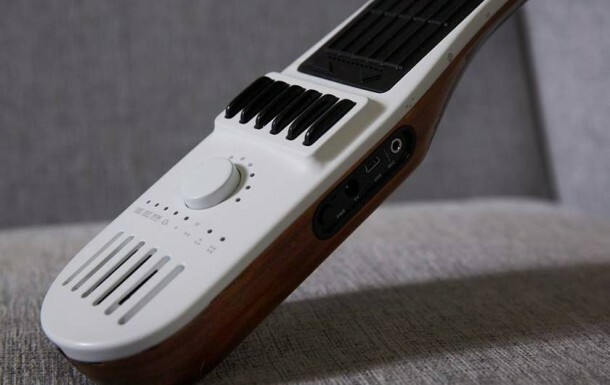 The gadget looks like a guitar fret-board and has touch sensitive strings on the board. This means that the harder you strum or tap them, the louder the resulting sound becomes. Then you can select the sound you want to use such as oboe keys, synthesizer pads; in fact, anything that you want. The gadget is ambidextrous – meaning that if you’re left-handed, simply flip it over and start using. It also features the options of letting the top strings play a different instrument while the bottom ones play another. According to the company, changing the output sound is so easy that it can be compared with the turning of a dial. When in violin mode, users can use iPhone as a bow. 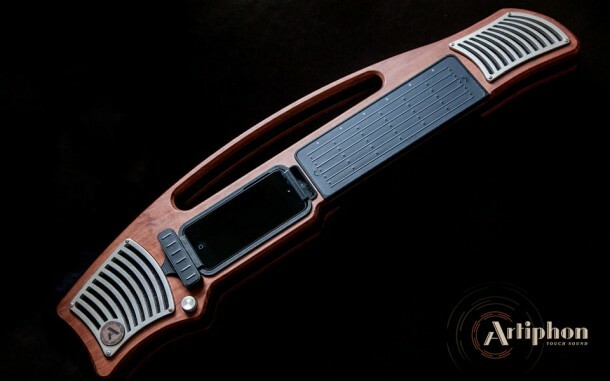 The company is working on a feature that will allow you to use Apple Watch as a bow too. The campaign took only 6 hours to reach the target goal of $75,000 and has reached close to $400,000 with only 35 days left before the campaign ends!